With recent exports such as David Silva, Juan Mata, Sergio Aguero, Santi Cazorla and Michu taking little time to establish themselves in English football and with former Getafe boss Michael Laudrup now also earning rave reviews at Swansea City, it would take a brave man indeed to bet against the Premier League’s most recent arrival from Spain – Mauricio Pochettino, becoming a success at Southampton. However, a look at the facts is, on the face of it, damning. When appointed first team coach at Espanyol, the Barcelona-based club were in the relegation places. When Pochettino departed in November, he left the club back where they started, in the relegation zone. Pochettino’s replacement at Espanyol, Javier Aguirre, has since dragged the club up to 15th in La Liga and, to use a cliché, the table never lies. That’s the analysis you’ve likely heard from badly researched British journalists anyway, yet it’s an unfair one when you look at some of the feats achieved by a cash stricken, first time coach. After ending his playing career at Espanyol in 2006, Pochettino undertook various roles at the club including a trophy winning spell while coaching the women’s side, before his appointment as coach to the senior side in 2009. Sitting in the relegation places, the Argentine was given his first ever task as a coach- survival. Not only did Pochettino succeed, but in just five months of management he took the team from third bottom to 10th in fantastic fashion, handing rivals Barcelona a 1-2 defeat at the Camp nou along the way. After moving into the Cornella-El Prat during the summer Pochettino continued to get the best out of his former teammates now playing under his command delivering an 11th place finish in his first full season of management, despite difficulties settling in at the stadium following the tragic death of Dani Jarque. A move up to an impressive eight spot followed in 2010/11 with some brief, but justified flirting with the higher echelons of the league table, a feat worthy of admiration when the €12.6 million worth of profit made in the transfer window is taken into account. 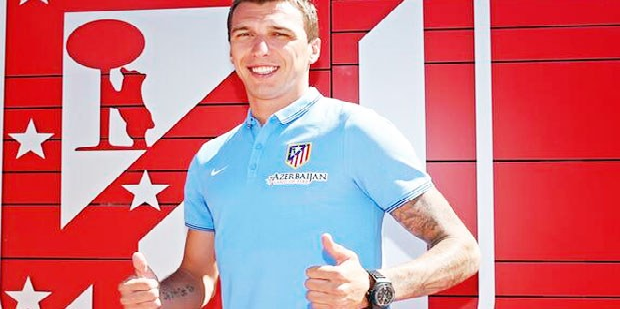 The club lost three of the its most important defenders in Didac Vila, Victor Ruiz and Nicolas Pareja, while cheaply adding Sergio Garcia and Pablo Osvaldo upfront. However, Espanyol’s financial difficulties began to have an impact during the 2011/12 season. Star striker Pablo Osvaldo was flipped to Roma for €15.7 million, while Jose Callejon returned to Real Madrid and Jesus Datolo departed for Brazil, the additions of Juan Albin and Hector Moreno were important but Espanyol sold €16.5 million more than they spent, a crippling amount for most Spanish teams and a disappointing 14th place unsurprisingly followed. It was hard to stop the rot for Pochettino last summer, and the coach had to settle for an influx of free transfers or loanees reaching the twilight of their careers. Joan Capdevila, Simao Sabrosa and Diego Colotto all struggled to add anything to a side with dwindling prospects. The inevitability was overpowering as Pochettino became La Liga’s first coach of the season to be fired in November. Of course Mauricio Pochettino’s achievements at Espanyol do not directly justify the sacking of Nigel Adkins after back to back promotions, with Southampton sitting above the relegation places, however, this is a move that is widely believed to have been in the pipeline for some time. Irrelevant of league position, club chairman Nicola Cortese saw a chance for progression, an area of expertise for the man who has overseen a transition from League Two right up to the Premier League. Pochettino will have funds available to him for the first time in his managerial career and will likely look back to Spain for squad reinforcements. Nonetheless, it will be a steep uphill climb for the Argentine, who has only just began learning English. 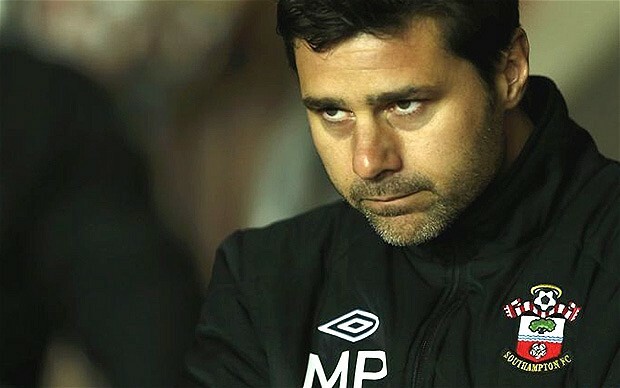 Being judged on results alone following his appointment, the same criteria could quickly decide Pochettino’s fate at St Mary’s come the end of the season.